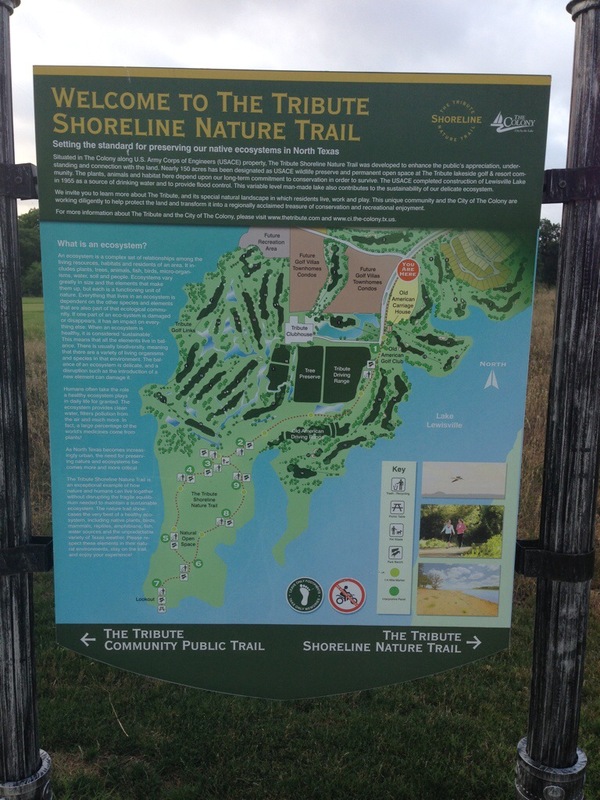 Decided that I would check out my second, hiking area….The Tribute Shoreline Nature Trail! This is a newer trail. Just opened earlier this year. 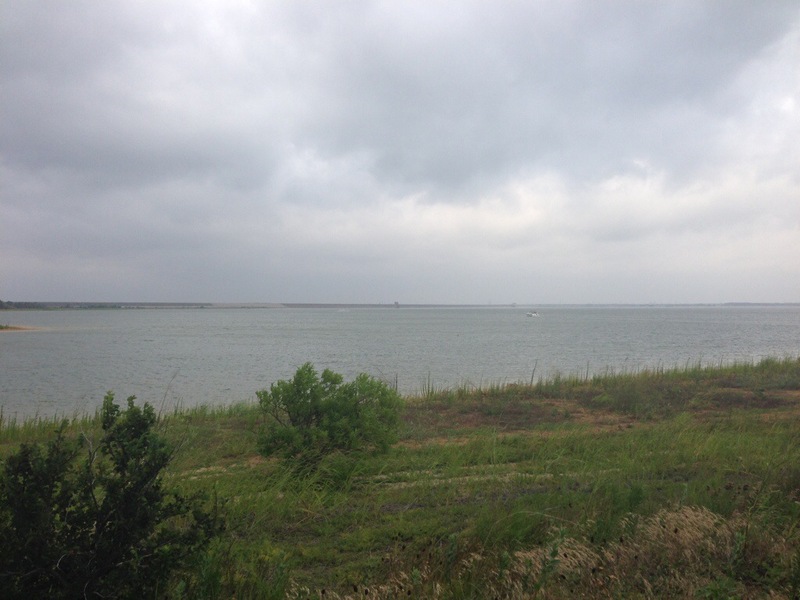 It’s about a 3 mile hike….but I turned it into 7.25 miles by doing some of the loops twice. 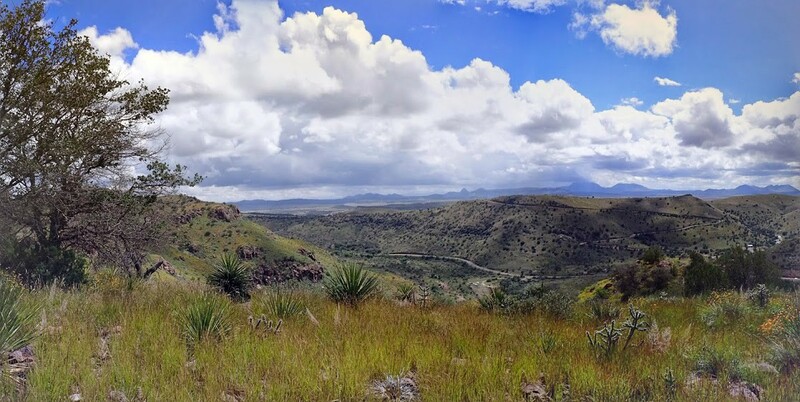 Remember, if you hike the other direction you get a totally different perspective! The day was perfect for hiking. 77F and windy. Humidity was at 85%, but the winds kept the air moving so it was quite pleasant. 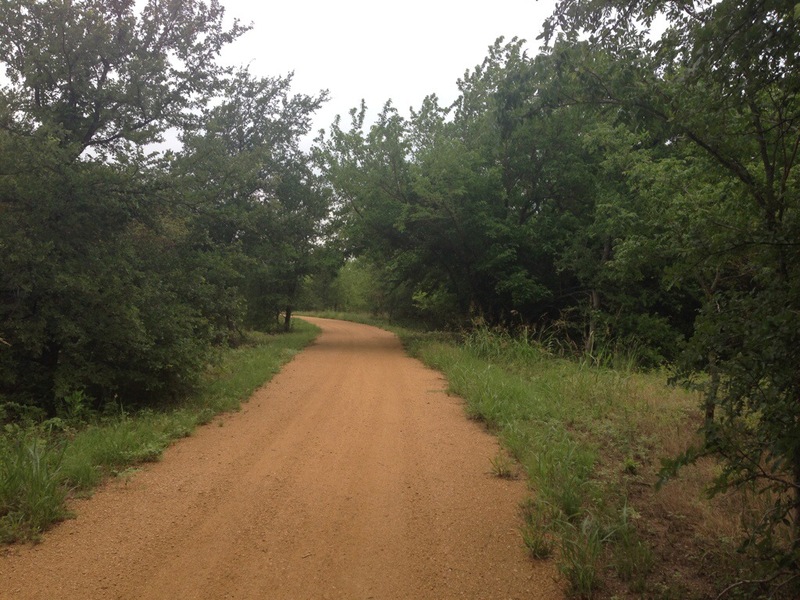 The trailhead for the trail is off of Lebanon and FM423. Head toward The Tribute and you’ll see signs pointing you to the trail head. Nice thing is there’s a shared bathroom at this location. You have to share with the golfers. You hike from here about a mile before you’re officially on the trail. From there for about .75 miles you’re sharing the path with golf carts. There’s plenty of signs letting the golfers know to what out for foot/bike traffic and everyone seemed okay with that arraignment. The trail follows along and takes you to Hole 1 and beyond that the driving range of the Old American Golf Course. Once you get past the practice area, you’re off on your own. 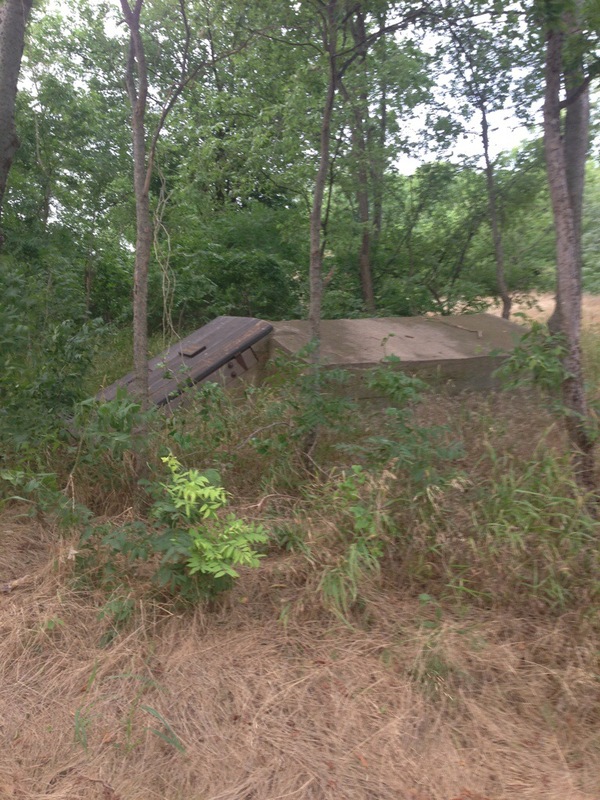 Came across this old storm shelter. 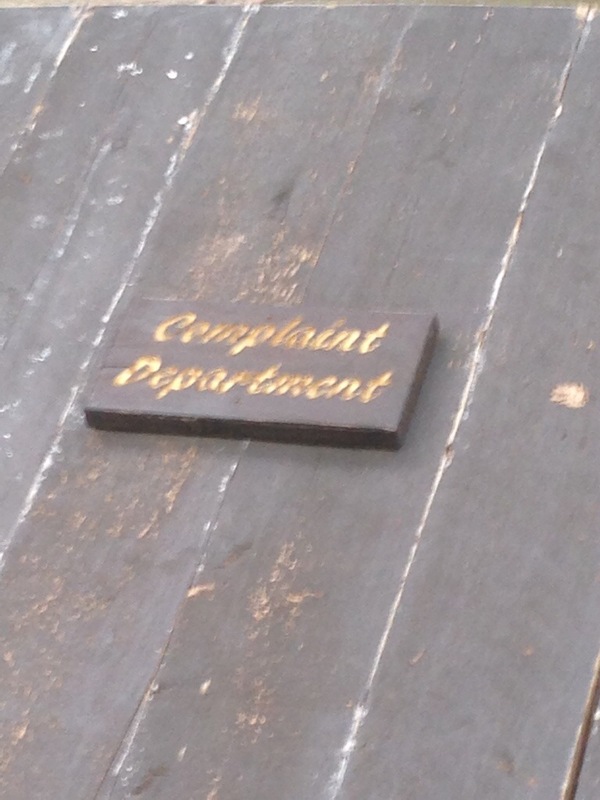 It was nice that they labeled this “Complaint Department”. 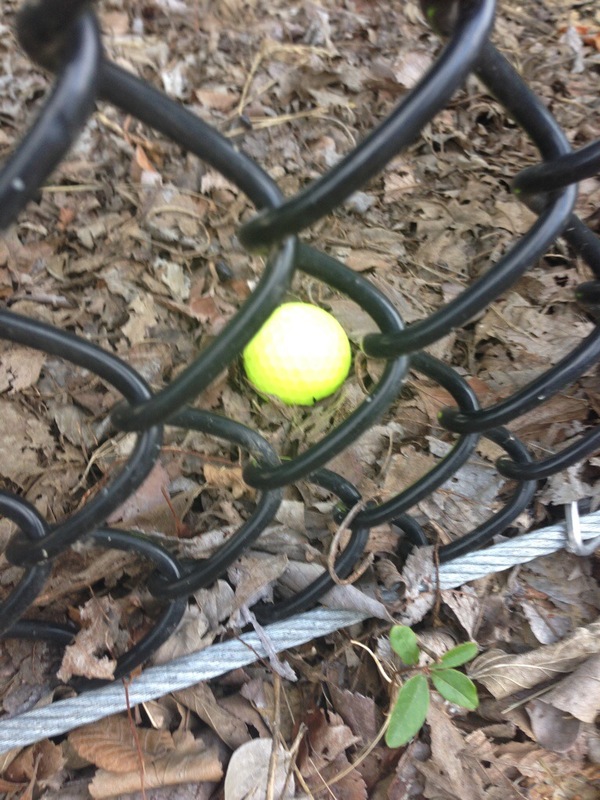 As I walked along the trail I had the privilege of getting to observe golf balls in their natural habitat. You have to sneak up on them to get a picture but they are pretty amazing. 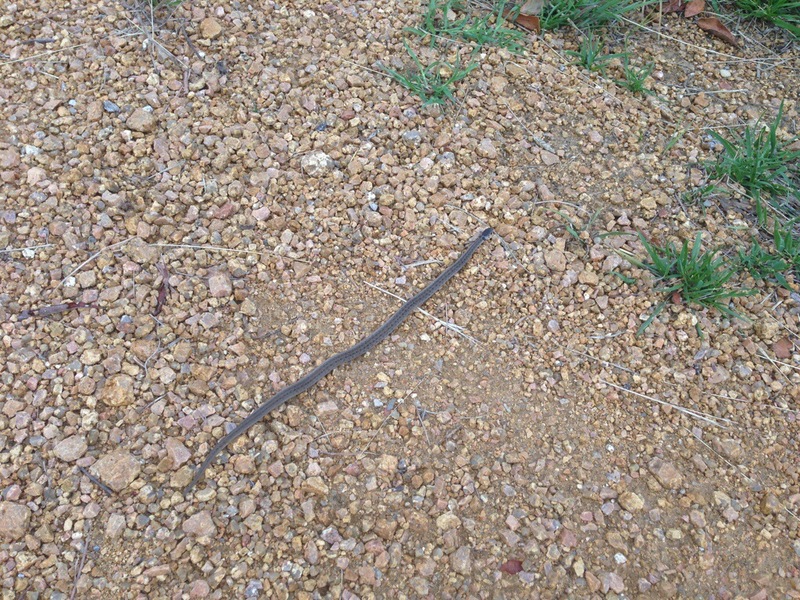 As I walked along, just past the driving range, I saw what looked like a really straight stick. Until I realized most sticks don’t have heads and tails. 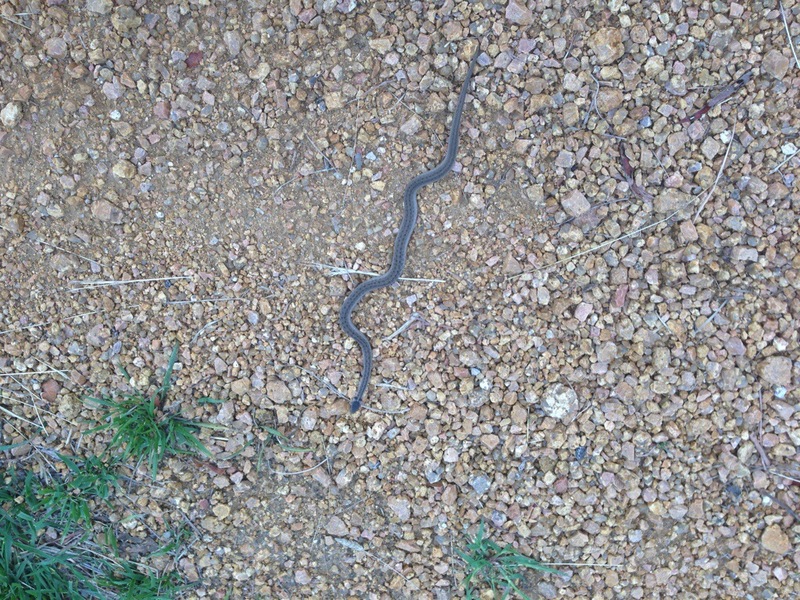 I gently touched him and discovered that yes….I had come across a baby Texas Rat Snake! I take this as a good sign since according to the Chinese I was born in the year of the Snake. I like this trail because you have a wide path through woods. I mean seriously how can you not feel good hiking along this path? Lots of wildlife out this direction. The woods are pretty dense which I like. I saw about 6 rabbits, several squirrels, one painted bunting, one hummingbird, tons of cardinals, and other song birds. With it being overcast it was just a great day to be out on the trail. This would be a good practice trail; except being The Tribute the trail closes at 6pm. While I try to be out and back by that time on a weeknight, I don’t like being rushed. 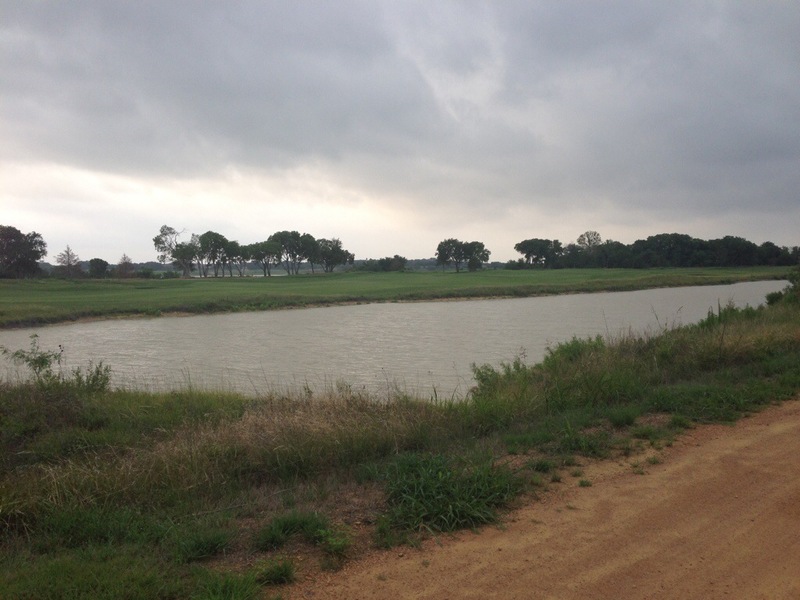 More pictures of the greens and Lake Lewisville.